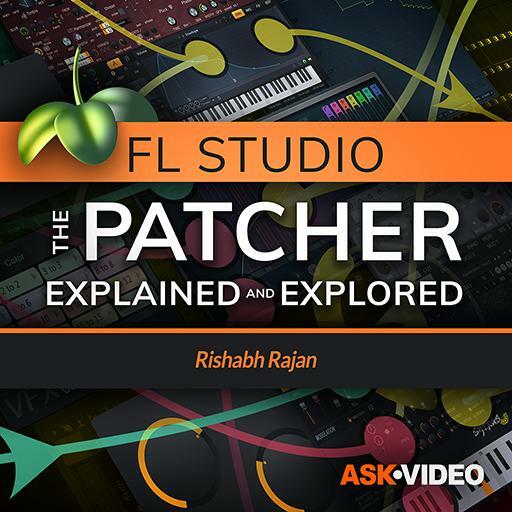 Video Description: Some instruments won't let you right-click to activate a parameter when using Patcher. This can be annoying when trying to set up your own controllers. Here are some solutions.